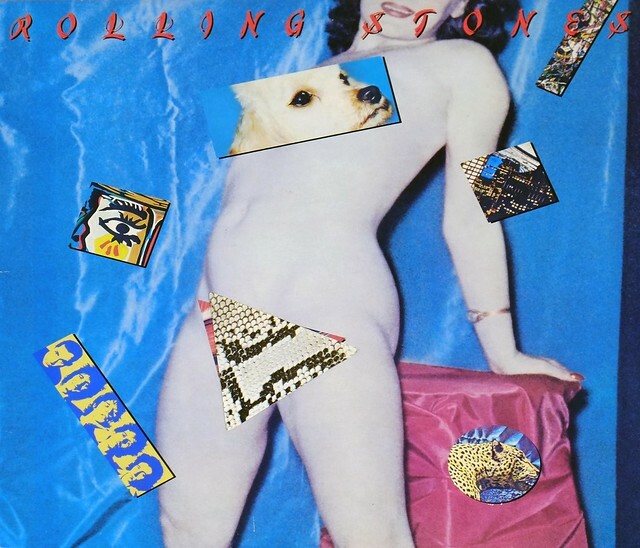 High Quality Photo of Album Front Cover "ROLLING STONES - Undercover (USA)"
Album Back Cover Photo of "ROLLING STONES - Undercover (USA)"
This album "ROLLING STONES - Undercover (USA)" is the Rolling Stones first release of all new recordings in the 1980s. 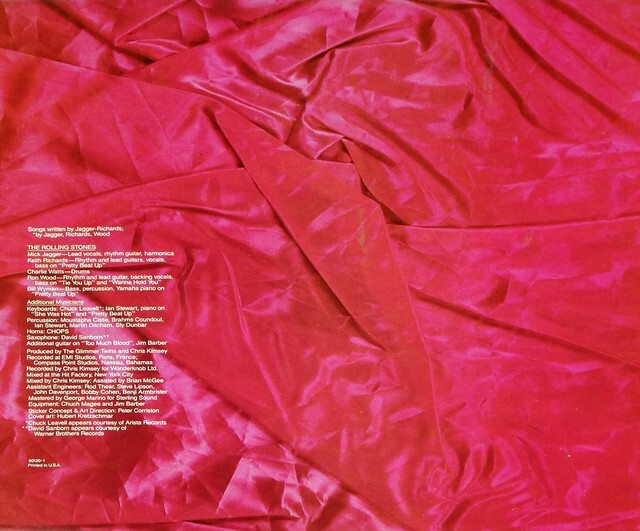 With the advent of the MTV generation, the band attempted to re-invent themselves for a new era. 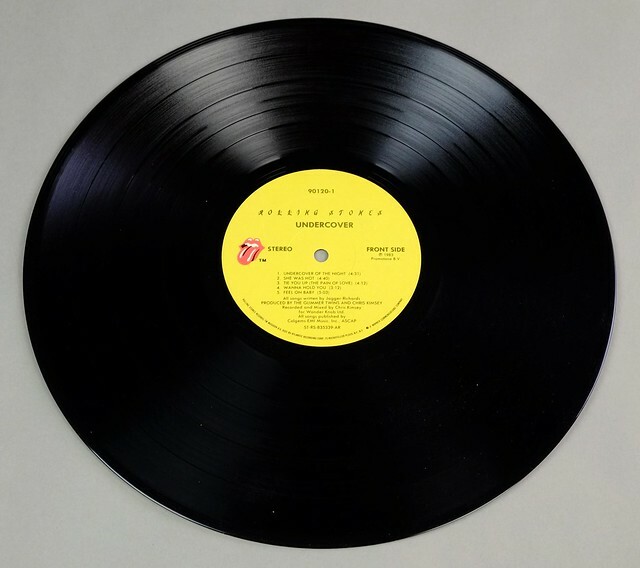 Complete Track-listing of the album "ROLLING STONES - Undercover (USA)"